Audi AG, one of the best car manufacturers in the world today, was launched way back in 1885. It was during this time that the Wanderer Company was established which ultimately became a branch of Audi AG. Later, in 1899, a gentleman named August Horch founded a company called ‘A. Horch & Cie.’, which was the starting point of Audi company. Continue reading to learn more about the Audi logo, history timeline and current models in production. 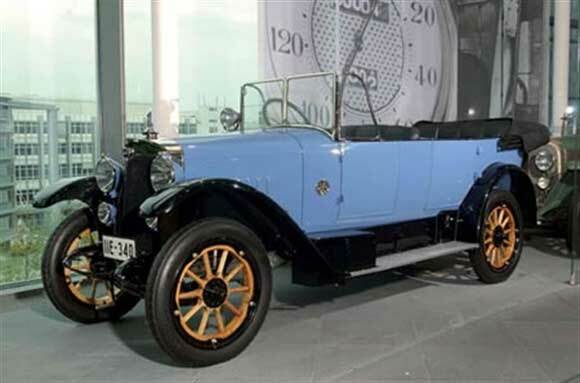 The company was established in the Ehrenfeld district of Cologne, where August Horch made his first car. The company moved to Reichenbach in 1902 and two years later, he established a joint stock company in Zwickau called the ‘August Horch & Cie. Motorwagenwerke AG’. In 1909, he founded his second company, the August Horch Automobilwerke GmbH. However, soon after, he was sued by his former partners for trademark infringement and was forced to remove the ‘Horch’ from his company name. It was during this time that he called a meeting with his close business friends from Zwickau to discuss the name of the company. In 1910, finally, Horch decided to change the company’s name to Audiwerke GmbH. That same year, Horch introduced the Audi Type A, which immediately became popular. Soon after, Audi began participating in races and won for three years straight in the International Austrian Alpine Run. The Alpine Challenge Trophy was presented to Audi drivers in 1914. Therefore, this marked the beginning of the history of Audi, a company hungry for success. 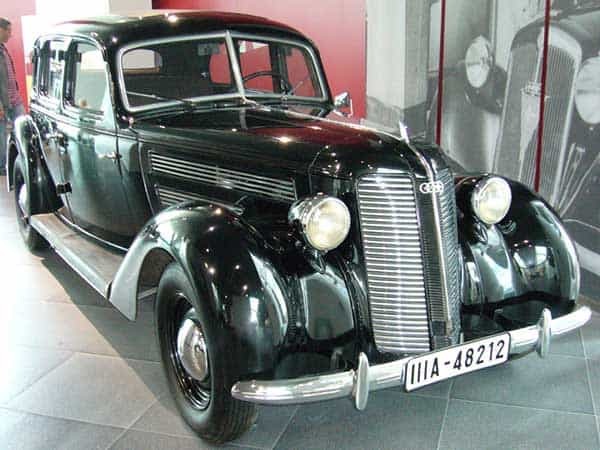 Following the success of Audi Type A, the company introduced numerous other 5720cc, 4680cc, and 3564 cc models. In 1920, August Horch left Audiwerke for a position in the Ministry of Transport but remained a member of the board of trustees for Audi. A year later, Audi became the first car manufacturer to present a production car with left-hand drive. In 1928, many of the Audiwerke AG shares were acquired by Jorgen Rasmussen. That same year, he also purchased the remaining shares of the famous US Company, Rickenbacker. This decision also gave Rasmussen the rights to Rickenbacker’s manufacturing equipment for eight-cylinder engines. In 1929, these engines were installed in the Audi Dresden and Audi Zwickau models. In 1932, Audi merged with Wanderer, Horch, and DKW to from the Auto Union AG and this led to the creation of Audi’s four rings logo (picture above). The same year, Audi introduced the world’s first volume-built car with front-wheel-drive. By the end of the 30s, Audi began participating in Grand Prix races, established a new office in Chemnitz, introduced its first 16-cylinder racing car, and began conducting systematic rollover and crash tests. In 1941, Audi shifted its attention to manufacturing military vehicles due to the impending war. Soon enough, the car manufacturer became an incredibly popular supplier of vehicles in the mid-40s. Like many German manufacturers, Auto Union plants became a target for allied bombing during the Second World War. Therefore, in 1945, the US Army raid caused great damage to Audi’s plant and a few years later Auto Union AG was removed from the commercial register. However, Audi didn’t give up and began assembling pre-war models in 1949. Additionally, the company was renamed to Auto Union GmbH and continued DKW’s tradition of manufacturing front-wheel-drive cars with two-stroke engines. By 1953, the company launched the famous Sounderklasse, which was developed before the war in Chemnitz. A few years later, Daimler-Benz took over the Auto Union and work on the new plant in Ingolstadt was started. This was one of the most modern production plants in Europe. In 1964, Volkswagen AG once again acquired majority shares of Auto Union. In 1966, Auto Union became a fully-owned subsidiary of VW. 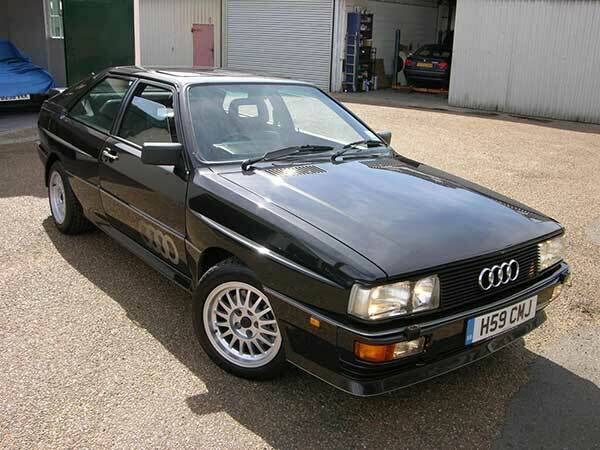 However, the new owner did not give up the Audi name and logo and presented the DKW Model F 102 as an Audi. It was during this time that the company went through significant changes and redesigned most of their models. In 1972, Audi introduced a new mid-size vehicle: the Audi 80. By the end of the 70s, Audi 50 and 100 Avant made their debut in the market which was incredibly reliable and wallet-friendly vehicles. They were introduced as an answer to the energy crisis and were launched in the market as VW Polo. By the 80s, Audi became the first brand to introduce a fully-galvanized body and was awarded the Grand Austrian Automobile Prize and Golden Steering Wheel Award. In the 90s, Audi introduced some of the best models ever including the Audi 11, Audi 8, Audi Cabriolet, Audi S4, and Audi 100 Avant. 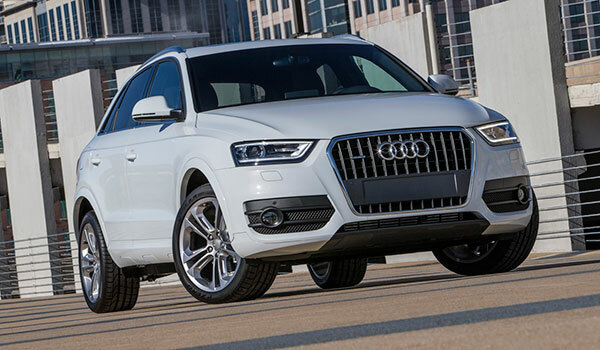 In 2000, Audi became the first manufacturer to feature peripheral white LED’s and introduced the first 12-cylinder engine in Audi Q7 by 2007. Today, Audi is one of the best automobile manufacturers in the world has two divisions, namely Audi e-Tron and Audi India. Additionally, the company has six subsidiaries and a yearly output of 1,741,100 vehicles. Audi is one of the three best luxury automobile manufacturers in the world, BMW and Mercedes being the other two (both of which are German as well). In Latin, the name Audi means ‘Hear’ and the German word for hear is ‘Horch’ which was Audi’s founder’s name, August Horch. In 1938, Audi introduced a racecar called the Auto Union Type C, which went over a top speed of 268 mph. 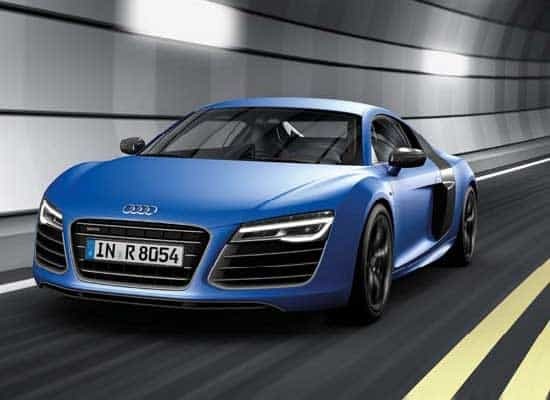 As an important safety check, every Audi R8 produced by the company is run through an x-ray machine.